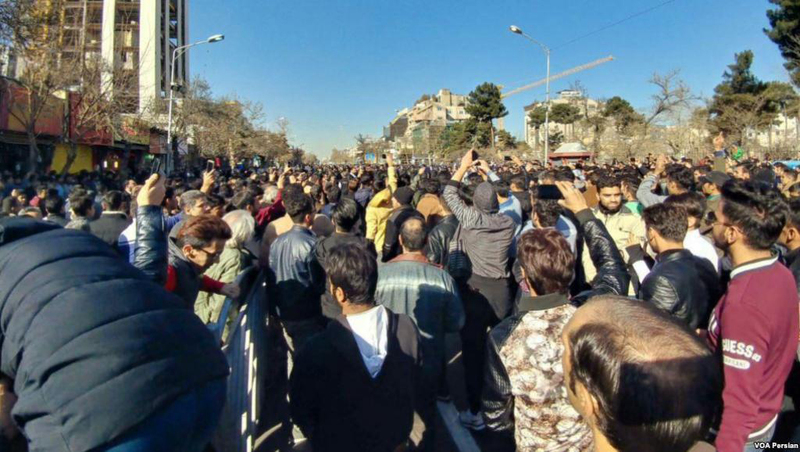 Within the first few days of the recent uprising in Iran, which is decentralized throughout the country and characterized by demands of working class people, 5 workers’ organizations issued a joint statement of demands (issued 2 January 2018). A summary of the joint demands are presented here in English translation, with the original Farsi below. 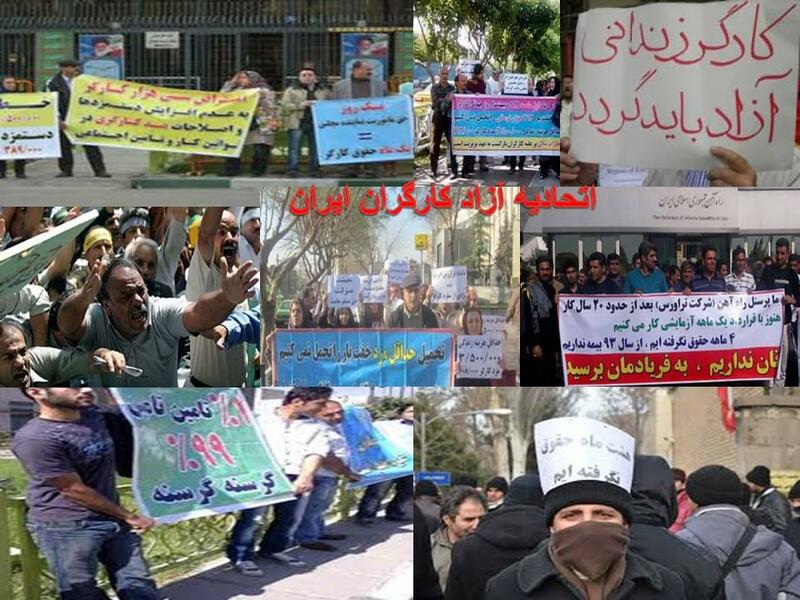 It should be noted that under the dictatorship of the Islamic Republic, labor unions are illegal; it is therefore significant that these workers’ organizations continue to persist, advocate, and agitate for their rights and the rights of all working people in Iran. Stop subjection and repression of the people and close all jails. Free all political prisoners and bring those who have perpetrated their imprisonment to justice. The banks should render the money to its rightful owners. Wages should be increased in accordance with inflation, and income inequality should be reduced. There must be freedom of assembly for unions, parties, organizations, and press. Peoples’ demands should be met swiftly. باید هر آنچه که خواست توده های میلیونی مردم ایران است به سرعت محقق گردد.